Last weekend we drove with our old friend Simon Devenport to Tilarán. 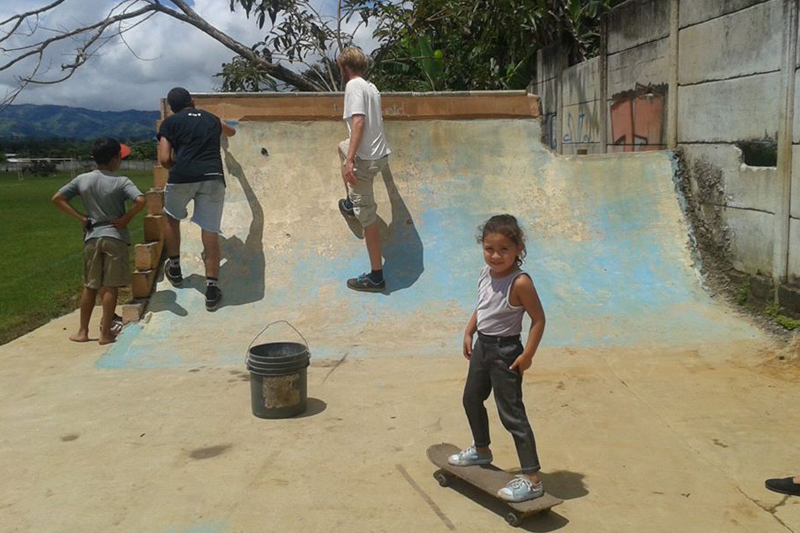 The reason was to skate the oldest concrete bowl in Costa Rica . 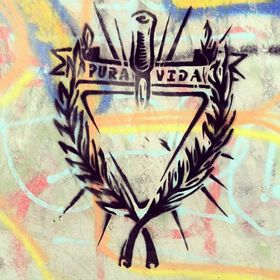 Tilarán is also known as Tilawa, it´s a small city in the province of Guanacaste in the north of Costa Rica and the last province before Nicaragua. 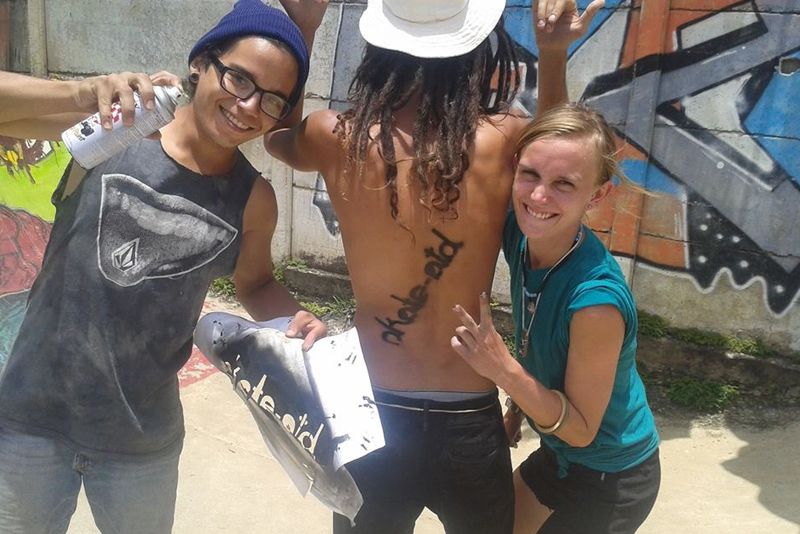 There we met our friend Pato, Andres Araya. 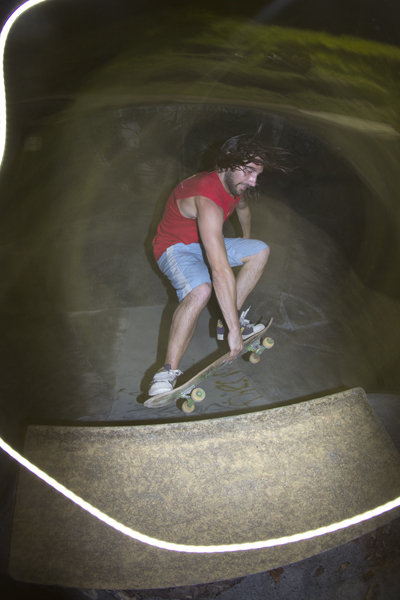 He grew up in Tilarán and started skating in 1998, so he saw the whole process of building the park. 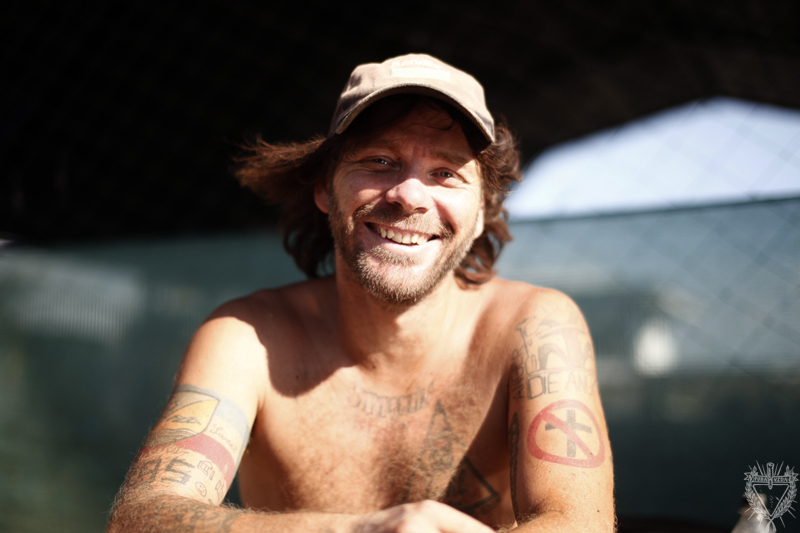 The „jungle-skatepark“ was built twelve years ago with the help of Cyrus Watson. 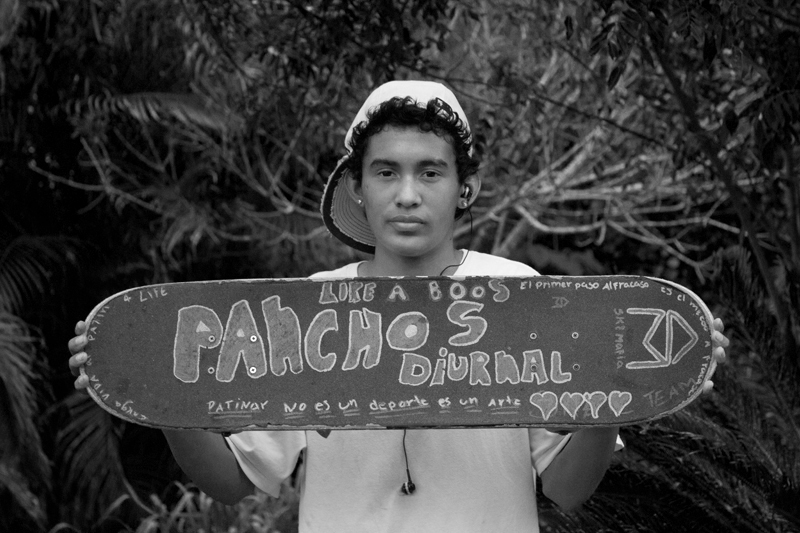 Cyrus is working for Grindline,a company which built more than 100 skateparks all over the world. 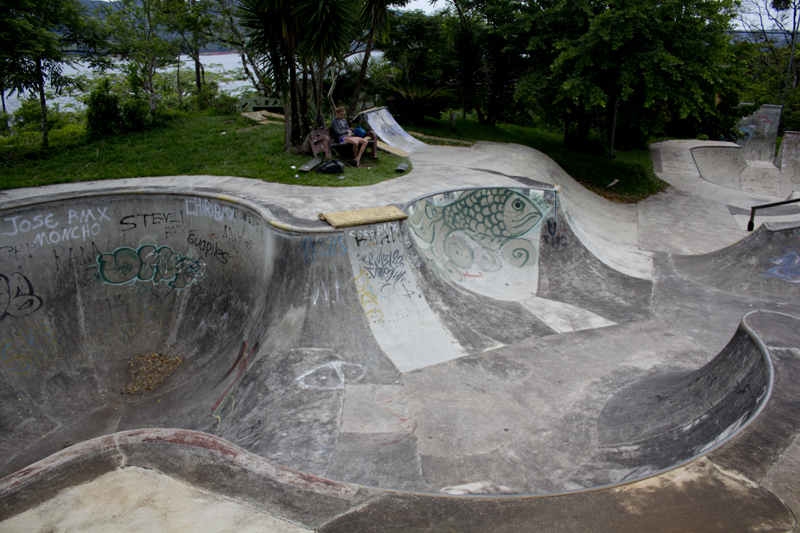 These guys where working four years at the skatepark and its the first concrete bowl in Costa Rica with a little street section and a BBQ grill in the funbox. 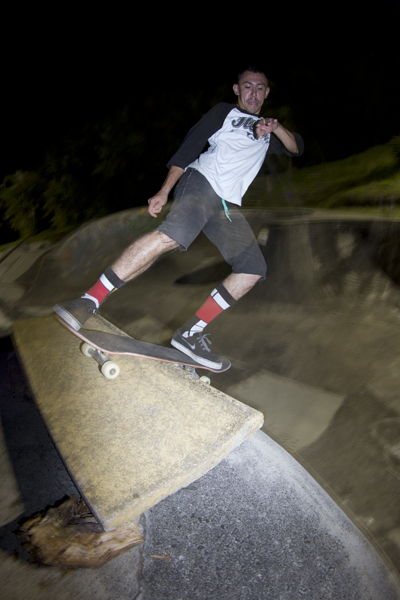 The park is open for skateboarders and bmx and it´s possible to skate in the night . 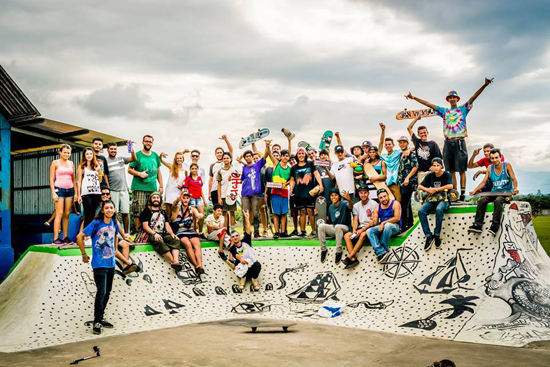 The skatepark is built on the property of the Volcano Brewingcompany, a microbrewery where Maison is taking care of. The microbrewery is also a hotel where you have a beautiful view over Laguna Arenal, an accumulation lake which is just at the bottom of the volcano Arenal. 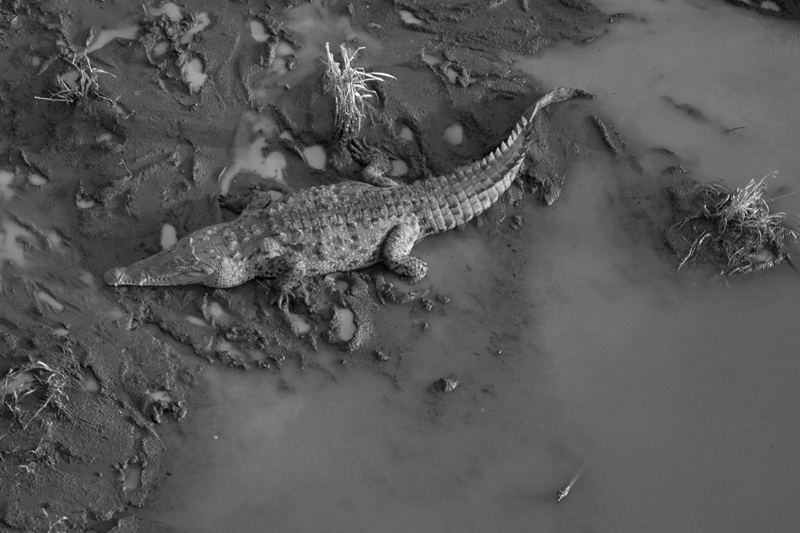 The accumulation lake is 80m2 and it´s the biggest lake in Costa Rica. 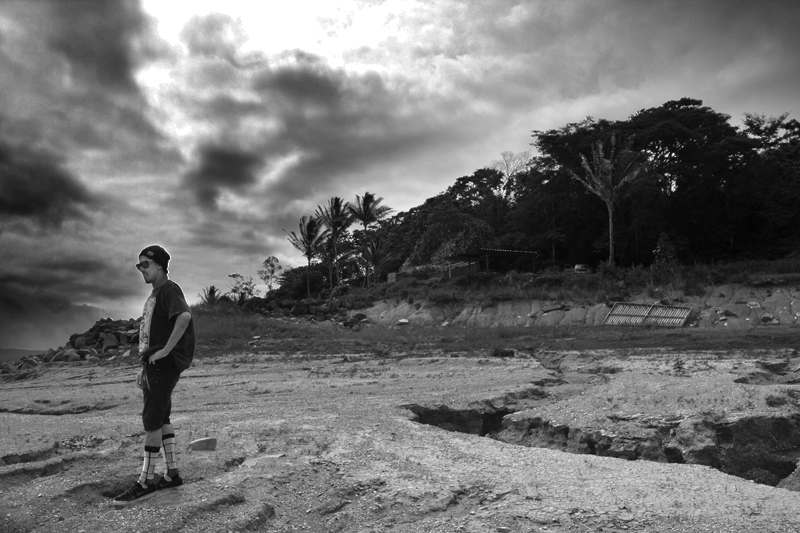 60% of the energy in whole Costa Rica comes from the lake. But also wind energy and the two active volcanos Orosi and Rincón de la Vieja give Costa Rica energy to produce their electrisity. 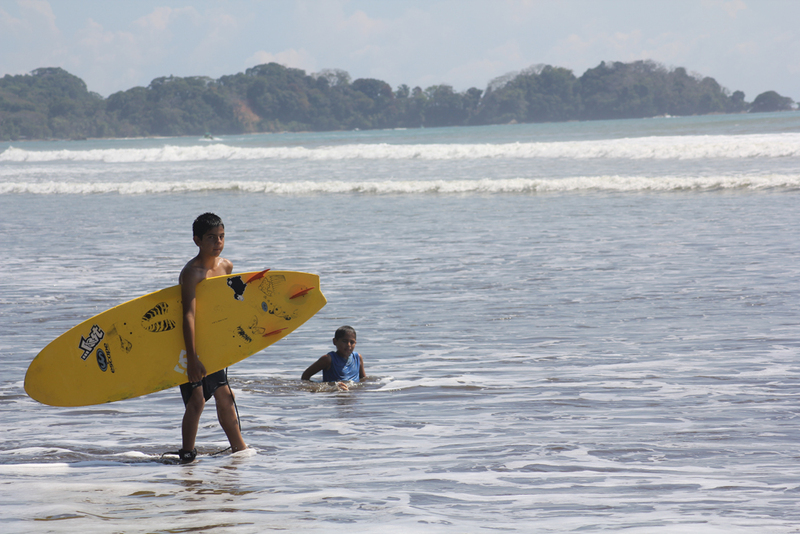 Not without a reason Guanacaste has got the title for world cultural heritage of the UNESCO. 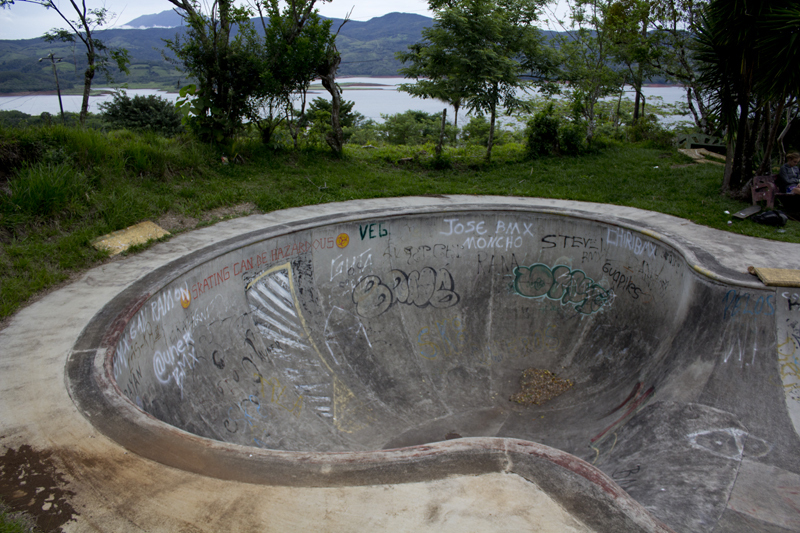 It´s absolutly worth it to go skate the bowl, a piece of costarican skateboard history.